LG surveyed the public, and gave it what it wanted: Another notch. Whether you like it or not, the smartphone notch is here to stay. 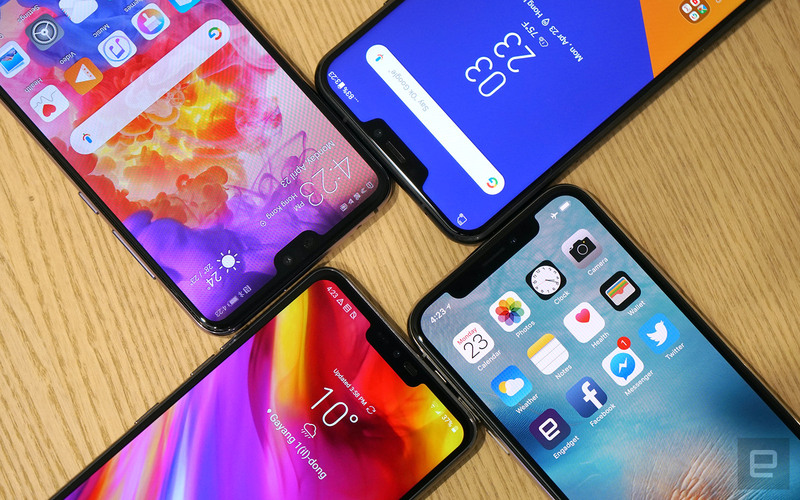 After the Essential Phone and iPhone X brought the notch to the masses, other major brands such as Huawei, ASUS, Oppo and Vivo followed suit soon after, and the latest to join the party is none other than LG with its G7 ThinQ. Admittedly, this is a little painful to watch considering that LG (and even HTC) once stood by its Second Screen idea well before the notch ever happened. LG had a fair reason to join this trend: People like it, and it has the numbers to prove it. During the early stages of the G7's development, LG surveyed over 1,000 people across the US, UK, Italy and Korea. 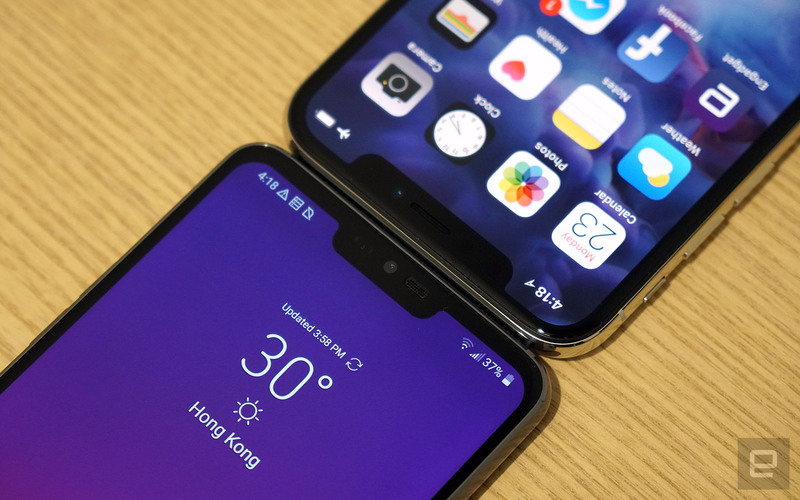 These focus groups were shown early mockups with slightly different screen designs, and when it came to the notch option, only about 30 percent said no to it, with the rest of the participants indicating that they either liked, or didn't mind, the notch. Shintae Hong, LG's Head of Product Planning, joked: "Some people hated that design, [saying] it's like a man's bald head like mine." He added: "Some people said [it is] cool... It totally depends on their personal choices, preferences." Hong went on to acknowledge the risks associated with the notch design. Remember the early backlash that the iPhone X received in the early days? Most of us appear to have moved on. During Apple's recent earnings call, Tim Cook pointed out that "customers chose iPhone X more than any other iPhone each week in the March quarter, just as they did following its launch in the December quarter." Clearly, the notch isn't getting in the way of selling phones. The divisive screen design is also visible proof that your phone is the very latest model, too. LG's Hong credited the survey results as the main deciding factor for the notch design. In a way, it's a shame because it would have been nice to see something a little different -- although it hasn't worked out for LG in the past. That said, the company still hopes to deliver a phone with a truly edge-to-edge display, similar to Vivo's concept device minus the gimmicks, in the future. As far as Hong is concerned, the notch is one more step towards that.